Keep your diverse virtual employee workforce engaged. The number of virtual employees is increasing every year. These individuals often face new challenges and obstacles in comparison to the traditional in-person employee. Their employee experience is unique, and it can become easy for them to feel disengaged. However, not all virtual employees have the same experience. We have conducted our own research to determine the six different types of virtual employee personas. 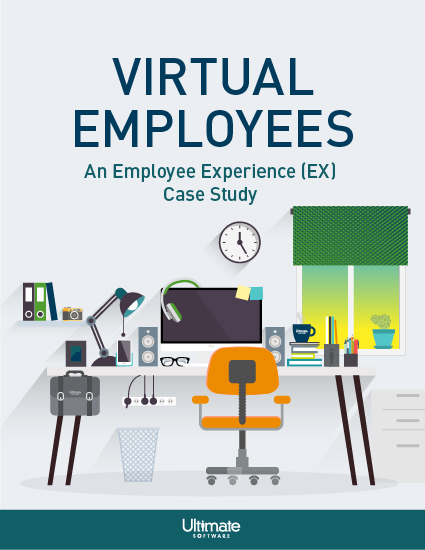 By identifying the different types of virtual employees you have, it becomes easier to better enhance their employee experience and keep their employee engagement levels high.